Hey guys! Happy Tasty Tuesday! 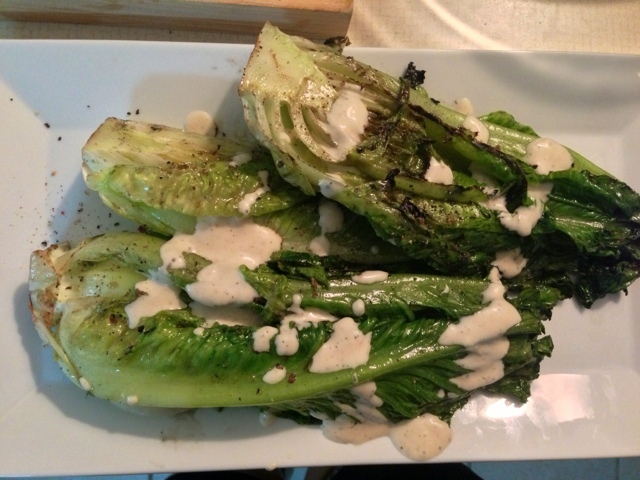 I am so excited to bring to you another healthy summertime meal or side dish, grilled romaine hearts! Nothing says "summer" quite like cooking on the grill, and this salad is perfect for this month. The Hubs and I made this over the weekend with some grilled shrimp and it was beyond delicious. 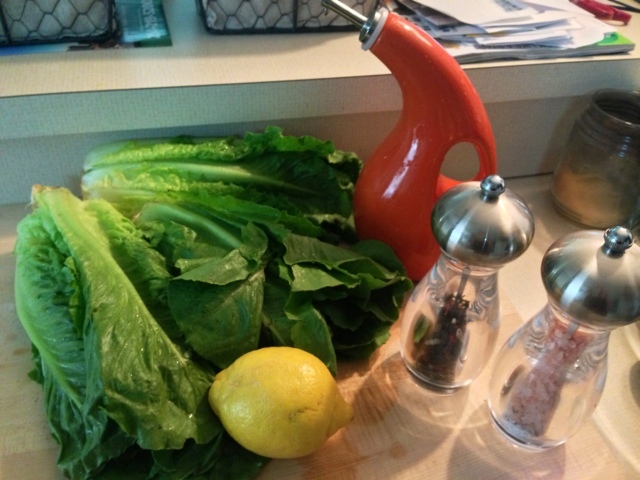 Sometimes, it is just fun to switch up a classic salad to keep it interesting. I hope you enjoy this recipe and it inspires you to fire up you grill a few more times before summer is over! Heat up your grill to about medium heat. 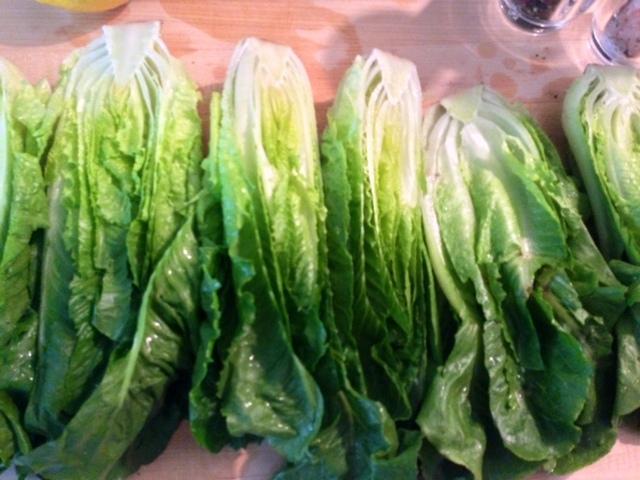 Cut each romaine heart in half lengthwise, leaving the stem on to keep the leaves together. 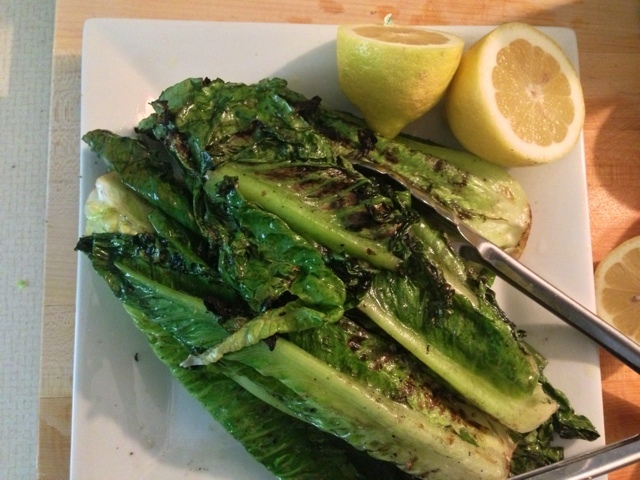 Rub olive oil all over the outer leaves and cover both sides with salt and pepper. Then sprinkle cheese on the cut side so it gets into all the leaves. Place on the grill cheese side up and grill for about 4 minutes or until the cheese starts to melt. Flip and grill for another 4 minutes. Remove from grill, sprinkle with more cheese, lemon juice, dressing, and croutons. Serve and enjoy!